Should classical music be amplified and use more crossover programming and different venues to reach young people? Should classical music turn to electronic amplification — and maybe adopt other generally frowned upon practices — to reach out to younger audiences? Should classical music do more crossover programming to reach young ears? That kind of abandoning of certain practices or traditions has been the subject of a heated debate among classical music bloggers and fans for a long time but especially this past week. Here are a couple of links to websites that talk about the subject matter and enter into the debate. 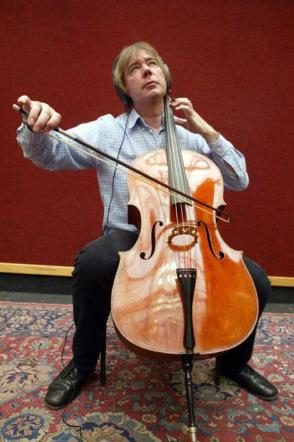 Others, including cellist Julian Lloyd-Webber (below), brother of Sir Andrew, have apparently entered into debate, defending some new practices and criticizing others. You can enter the debate too. What do you think? 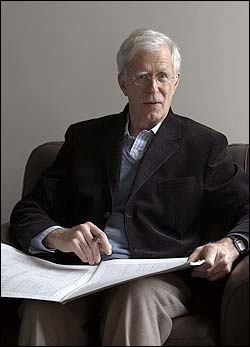 Would amplification add to or detract from classical music’s appeal? Should the conventions of classical music be revised or jettisoned? What about more crossover programming?